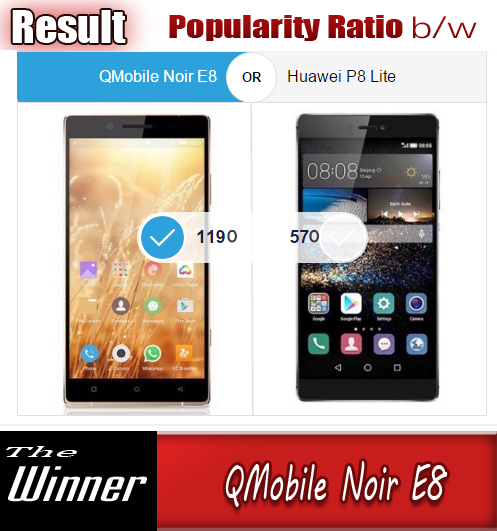 Every mobile phone user want to have the latest Operating System on his phone. No matter the phone of which company he is using. Every company is trying to provide the updated version of their OS to their users. Same is the tradition, the Canadian company Blackberry has adopted. 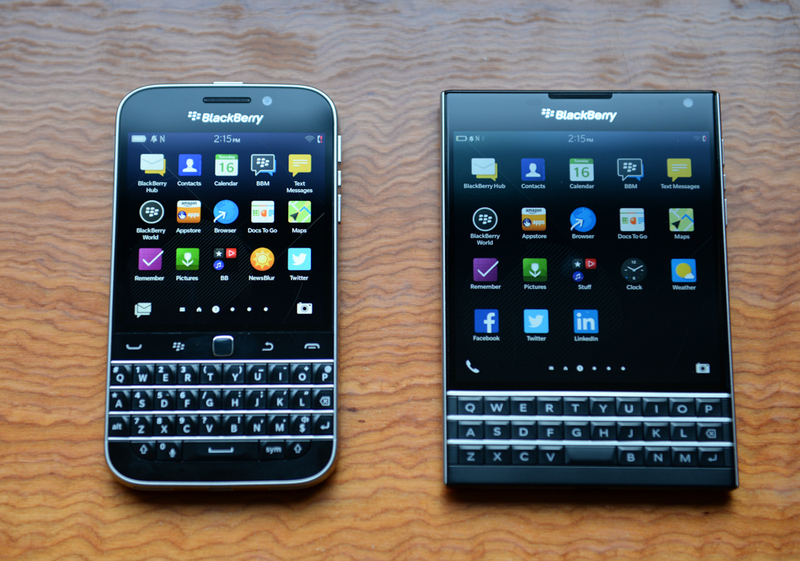 AT&T has officially started rolling out the OS 10.3.2.556 update to the BlackBerry Passport and Classic smartphones. AT this point the update is only for AT&T branded models. As for the changes, the update brings Amazon Shop enhancements, fix to browsing applicable to Work space only activated devices, as well as email enhancements applicable to some enterprise customers. The AT&T Passport and Classic were released back in February this year. 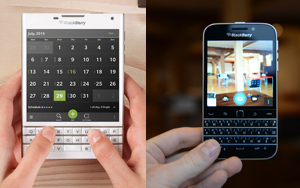 The former has been redesigned by BlackBerry, giving it rounded corners at the specific request of the carrier. It will be start getting update in Pakistan as soon as the company issues its official statement.